Talking about Sleeper cars and not seeing this one would be a real shame. 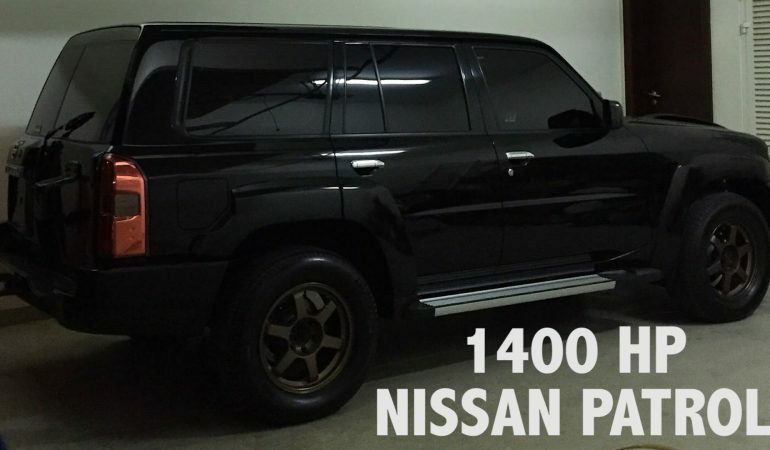 This is a Nissan Patrol from Dubai and it looks just like any other. However, under the bonnet of this beast lays an extremely powerful engine of 1400hp. Think about that if you happen to find yourself in Dubai next to a black Nissan Patrol. Do not race it, take a look at what it can do on the highway. The sky’s the limit.